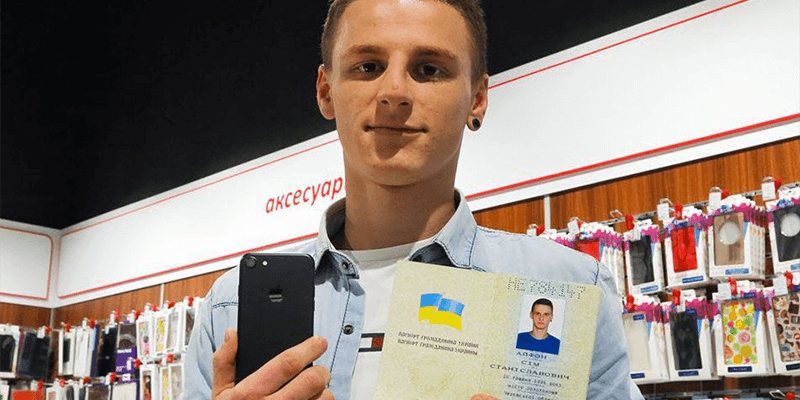 While there are fans of the iPhone 7 all over the world, none of them have gone further than a Ukrainian man when it comes to how much they love and want Apple’s recent device. Being considered as the ultimate Apple fan by many, some even say he went a bit overboard with his passion for an electronic device; Olexander Turin changed his birth name to iPhone Sim! According to AP, a local Ukrainian electronics store offered to give free iPhone 7’s to the first five customers who would legally change their name to iPhone 7. 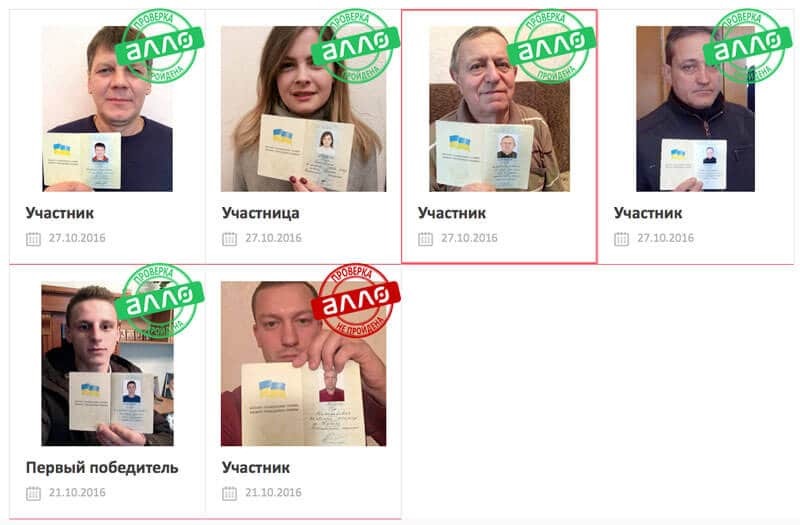 For a cost of just $2 (in Ukraine), a 20-year-old young man, and former Olexander Turin, changed his legal name and won the much-wanted device. Not a bad deal considering that the iPhone 7 is being sold for approximately $850 in Ukraine and he got it for only $2. The young man changed his original name to iPhone Sim to win the device. In Ukraine, “seven” is known as the word ‘sim’. At least changing his name didn’t leave him with something that sounds terrible. If he had done the same thing when the iPhone 6 was released it wouldn’t have sounded as cool as it does now, especially in English. Just go ahead and use Google Translate to know what the word ‘six’ translates to in Ukrainian. You would actually feel glad that he didn’t change his name back then. Though his new name might not be ‘all-that’ in Ukraine it does hold a certain charm in English. Mr. Sim could be referred to as SIM, which is the acronym for ‘Subscriber Identity Module’. It is the little card that is present in mobile phones and holds cellular data. So, the name iPhone Sim would actually live for a very long time considering that every iPhone does have a SIM card inside of it. At least until Apple figures out a way of operating phones without the use of SIMs. In the end, all that is left to do is to congratulate Mr. Sim for his willingness to change his former legal name to match that of an Apple product. It will definitely continue to sound cool, with almost everyone being interested in the iPhone 7 these days. However, only time will tell if his name will continue to hold merit in Ukraine once the iPhone 8 comes out. Maybe he’ll go ahead and change his legal name gain when that happens? Let’s see.